He is belting in chest voice and adding vibrato. Vibrato is the final release valve after a well placed tone proper vowel mod. The cord is even more relaxed allowing oscillation between 2 tones very quickly. It takes a lot ofsupport to maintain a healthy belt tone. You have to start out lighter( but not breathy) and build up the muscles and stamina. You are in the right place to learn how to do it. Oh you're capable if you devote the time and energy needed to do it. 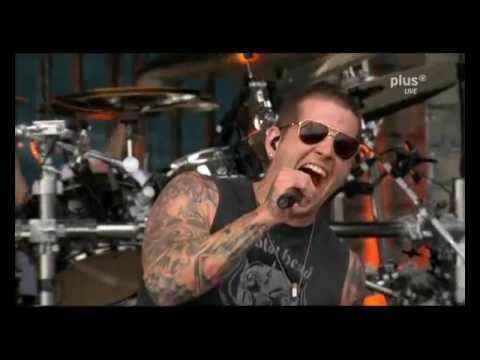 How long has Matt Shadow been singing? It takes time patience and commitment. Put the time in and enjoy the reward. All the best.